Last year, I had the honor of being chosen as a Peter May Super Fan in a contest. With that honor came the responsibility of touting Peter's books, which is like being asked to eat cake to show that you appreciate sweets. Absolute pleasure. As an ardent fan of The Lewis Trilogy by Peter May, I approached reading his latest book, Entry Island, with much curiosity and a little concern. I thought Peter's writing so brilliant in The Lewis Trilogy with its setting on the Isle of Lewis in Scotland, but Entry Island was set in the Gulf of St. Lawrence, Canada, which is a perfectly fine setting, just not my favorite of Scotland. 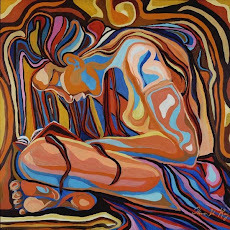 Of course, I should have realized that a brilliant writer isn't confined to any one setting or story. Entry Island was as thrilling an adventure as I could possibly want, and the setting was deliciously and perfectly chilling. 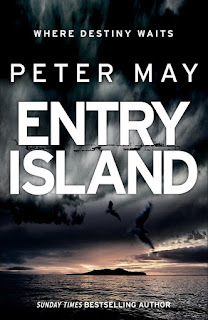 So, to properly tout Peter May and his writing, I'm posting my review for Entry Island, and ATTENTION! I have three copies of Entry Island to give away, part of my reward for being a super fan. It is a great place to start with reading Peter May, who is a master storyteller of shadows and secrets and mysterious deaths. Just comment to be entered to win Entry Island. 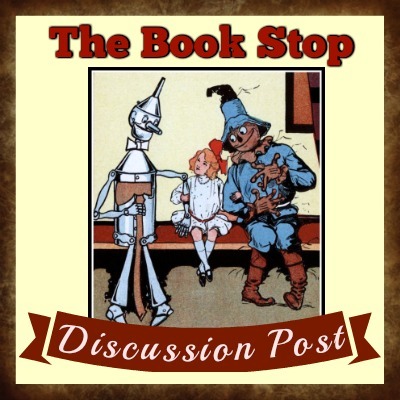 A note about the publication dates. 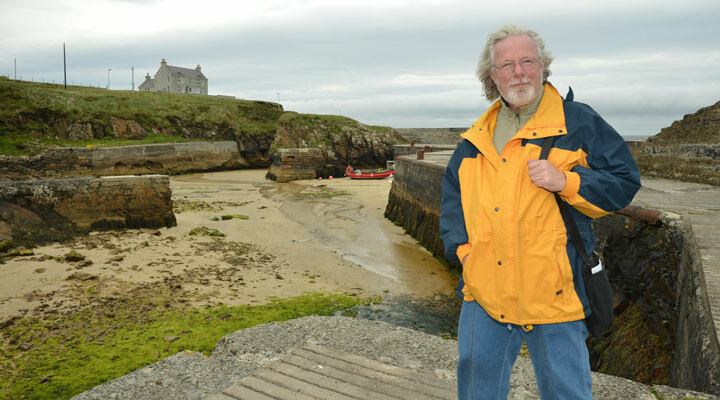 Entry Island is the latest publication of Peter May's in the United States, but it was published in Great Britain in 2014 and is the winner of the Deanston Scottish Crime Book of the Year 2014. Today is the U.S. publication birthday for Entry Island, and so we celebrate its arrival from across the pond. Peter's book Runaway, a standalone, was released in the U.S. in May of this year, and it is next on my list by which to be amazed. He has also had a successful career as television writer, creator, and producer. Born and raised in Scotland, he lives in France." 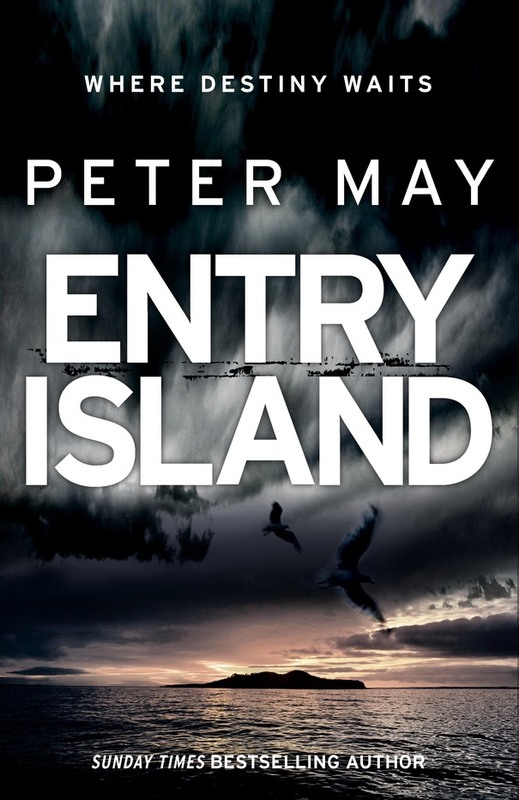 Remember to comment for the chance to win one of three copies of Entry Island by Peter May!